AirAsia has started a low-cost carrier (LCC) hub campaign at Kuala Lumpur International Airport 2, according to an article in News Strait Times. This was done in an effort to brand the terminal as a low cost carrier hub. The article reported that the campaign is also expected to extend to China, India, Indonesia and Thailand. A+M has reached out to AirAsia for comments. Aireen Omar, CEO, AirAsia told New Straits Times, stated that the company was working with Malaysia Airports Holdings Bhd (MAHB) on the branding and promotional campaign. She also added that with the help of this campaign, travelers will associate AirAsia and Kuala Lumpur as an affordable option to travel. Earlier this year, The Star Online had reported that AirAsia Group had reached out to Datuk Seri Liow Tiong Lai, transport minister, seeking the permission to reposition the airport at LCC. AirAsia has also announced a campaign last month where passengers of the airline in Malaysia, Thailand and Indonesia, can now book and manage their flights directly with their LINE app. 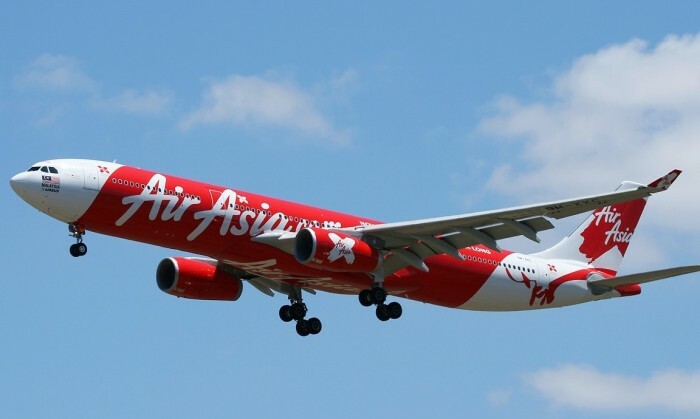 This allowed passengers in the three countries who link their AirAsia BIG member accounts to their LINE accounts to access end-to-end booking and “Manage My Booking” functions identical to those on airasia.com and the AirAsia mobile app. "China remains a powerhouse of potential for APEC businesses for new products and partnerships,” said Raymund Chao, PwC Greater Ch.. The comedy duo Andrew Lam(林敏驄) and Ronald Cheng(鄭中基) have sparked off social buzz on Facebook, earning some 1 million accumulated ..